The event is on 23rd July and will see Penkhull host another fantastic day of music, entertainment and fun for the family. According to the Penkhull Jazz and Blues festival site, the event this year is totally self funded and needs as much support as people can offer. Funding for the 2011 festival is needed from the local community to help us to put on the event: due to the recession and funding cuts we are more reliant than ever on sponsorship from individuals and local companies – we are on the verge of generating the income we need. However small a donation, we appreciate all the support you can give the festival. Please email us. Image from Penkhull Mystery plays website. This year’s play will be based on the story of Ruth, but with our own twist. It will be performed on the village green on Saturday July 9th. The whole event starts at 1pm with the play starting at 2pm. There will also be stalls, food, music, maypole dancing, morris dancing, Punch and Judy and our hotly contested annual tug of war competition. 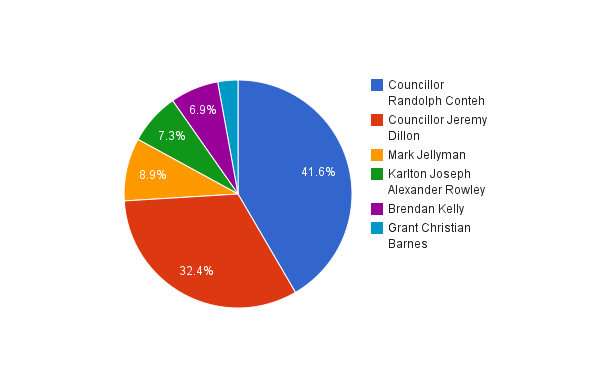 Ok a little on the late side but for those who want to find out the results of the local elections and what it means to Penkhull, here are the results. I’m sure we wish Randy Conteh the very best. You can read more here via Pits n Pots the Political blog. You can also get involved with the local political scene by following and commenting through the Pit n Pots website by following these news feeds on the site. Don’t forget you can have your say through this Penkhull website, I am more than happy to show you how easy it is to post on here, if you can email you can use this site. 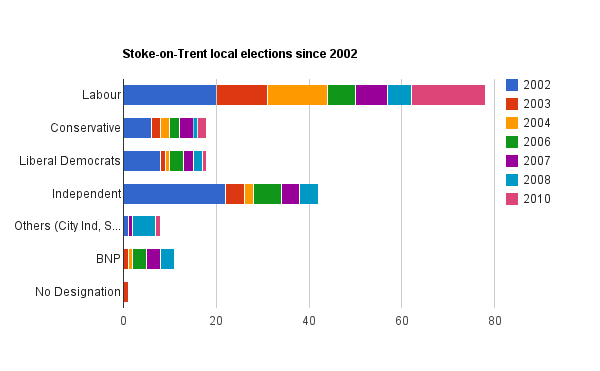 I have also made a quick chart of the past elections for anyone interested in how past local elections have swung. Some Penkhull Residents Association are concerned that only the current entrance will be used which is both near to a busy road junction. It asked for a through traffic drop off system taking the out traffic to a bottom entrance, left only turn. This would considerably reduce current traffic issues at the junction of Lodge/Thistley Hough and Newcastle Lane.